In Between DDI Banquet and Bagmati Corridor. 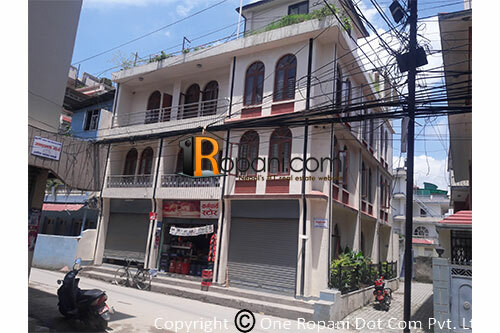 This House is located at prime area, inside buddhanagar, having with 3 shutters and 3 large size room in ground floor and 2 no. of 2BHK flat in 1st floor and 3BHK flat in 2nd floor and 2 rooms and bathroom in top. R.O. System for water purifying. Parking space available for car and bikes. Tenant Can be take ground floor and 1st ,2nd Floor separately .